Ryan has devoted the past 15 years of his practice to representing public school districts. 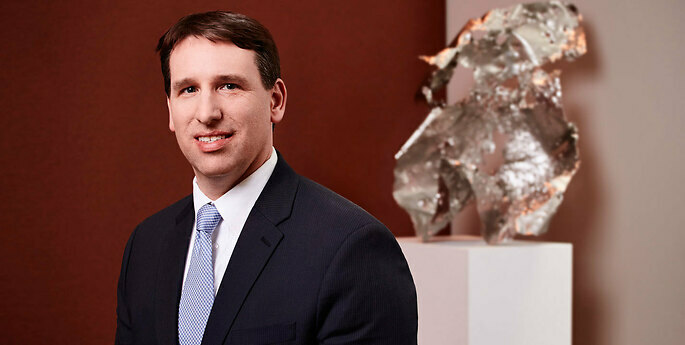 His practice encompasses the full spectrum of legal issues that school districts face. He has represented school districts in countless administrative and court proceedings before the NYS Commissioner of Education, NYS Division of Human Rights, The U.S. Department of Education, Office of Civil Rights, among many other venues. He regularly advises Boards of Education regarding school policy development, Open Meetings and Freedom of Information Law requirements, student record confidentiality, employee misconduct, student and employee harassment and discrimination, student discipline and residency, among many other legal issues. Ryan has developed a particular strength in representing clients the area of special education law. He has advised and represented school districts in hundreds of proceedings under the Individuals with Disabilities Education Act, Section 504 of the Rehabilitation Act, and the Americans with Disabilities Act. Due to his deep bench of knowledge in this area, Ryan has spoken at numerous education law conferences and seminars across the country and is regularly quoted and published in state and national publications. Can a Broken Bone Qualify a Student for 504 Services? Ryan has been involved with the Volunteer Lawyers Project in assisting families obtain 17A guardianship, and served as a mentor for University at Buffalo School of Law. He previously was a member of the United Way Speakers' Bureau.